Lift engagement rate. Insert lively and vibrant content of one of the top social media on your website to attract clients’ attention. Achieve a better rate of activity on your site. Start having more followers. 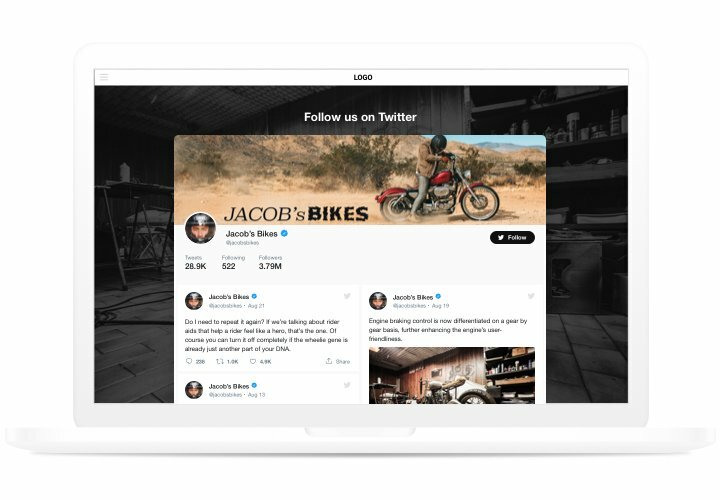 Interactive Elfsight Twitter Feed enables users to retweet, reply, and follow your account without leaving your website. 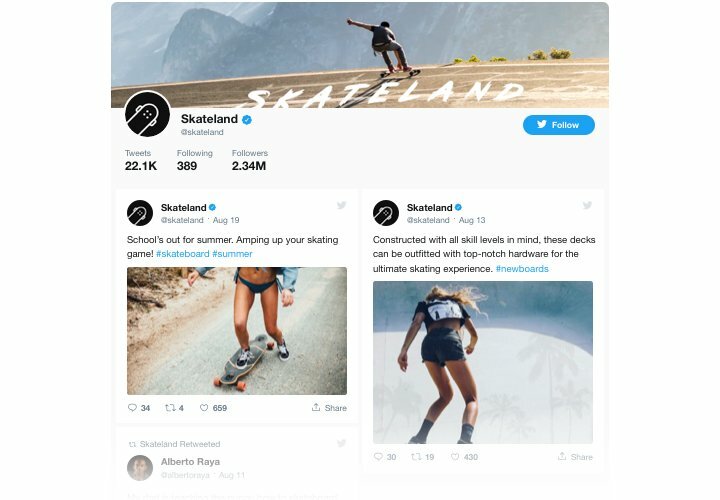 So you can have an additional source of followers and make your Twitter community bigger. Elevate trust with testimonials Tweets. 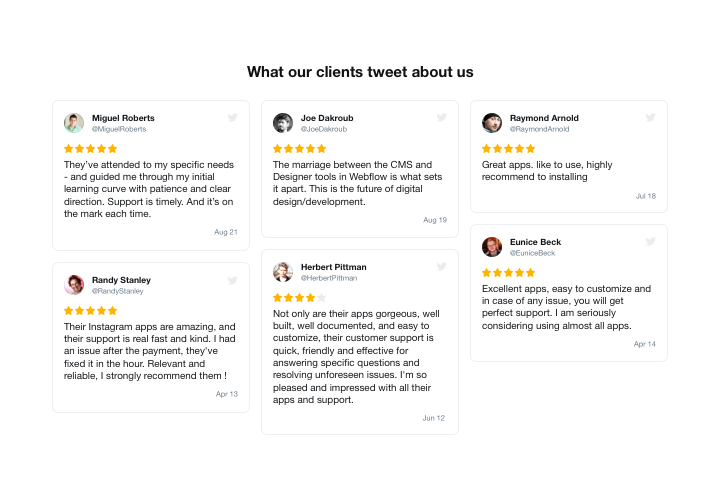 Pick the best customer testimonials about your business from Twitter and present them on your website to strengthen customer confidence and make your offers look attractive for your users. It’s not necessary to have competence in programming or a lot of time, to install the extension. Just 4 easy steps and 3 minutes. 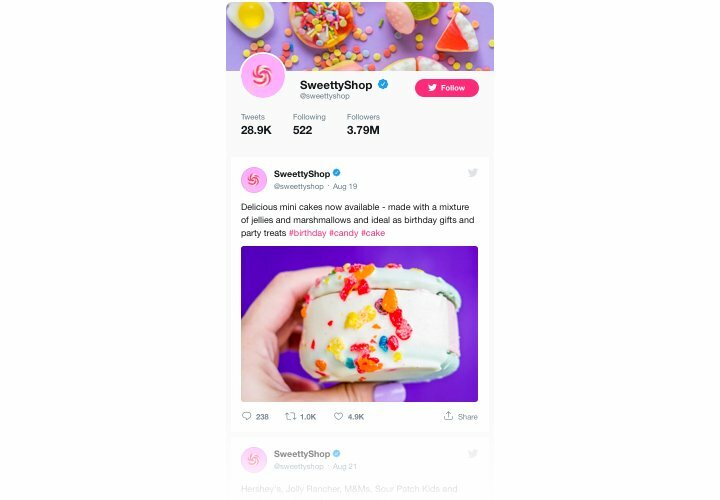 Get the extension and embed it on your website. Select the needed version of the widget and download its file. Then, integrate it into your website via «Extension Installer» in the administrator panel. Adjust the extension. 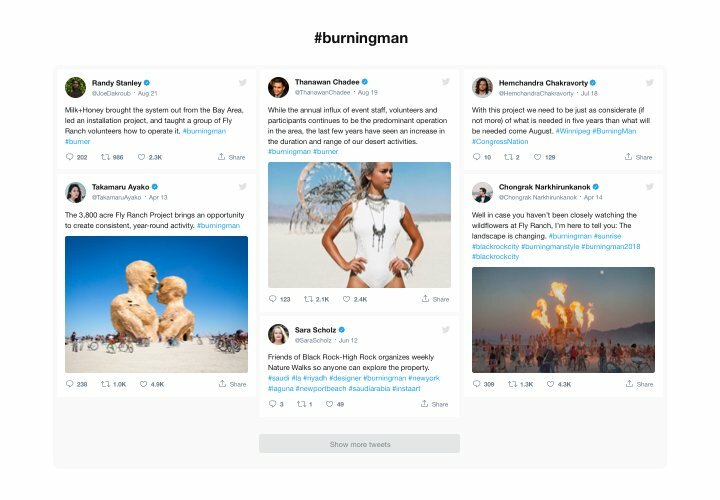 In «Extensions» section, set filter by module and open Twitter Feed. Next, set the required parameters of the design and functions of your extension. Insert the extension on the site. Find the required page, insert the extension code there and publish all the changes. You fully performed the installation. Open your OpenCart website, to see the extension up and running! Having any difficulties with installation or adjusting? Make an enquiry at our support service. 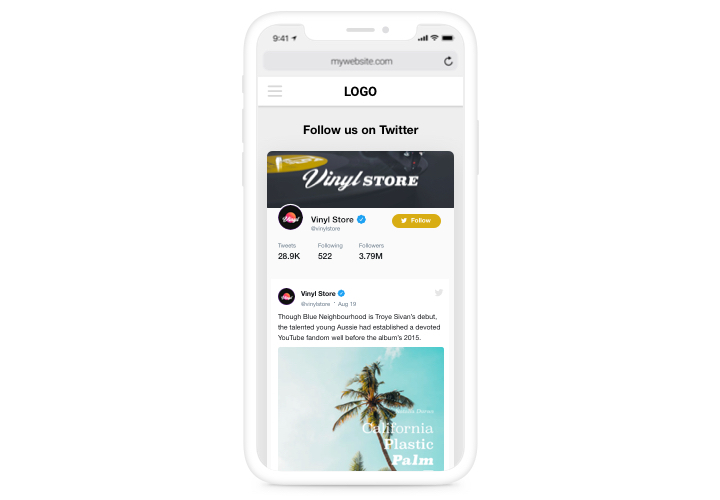 Install the OpenCart Twitter Feed right now!